Dundee United’s clash with Dumbarton will go-ahead this evening following a pitch inspection at Tannadice prompted by heavy rain. Footage of Dundee United and St Mirren fans taking part in a snowball fight during Friday night's Championship clash has gone viral. Dundee United's Friday night clash with St Mirren will go ahead despite the heavy snow affecting the country. Dundee United's new manager has held his first ever training session with the squad. Dundee United's new manager said he wants to "make history" at the club. A leading figure at a group representing Hearts shareholders and fans believes Csaba László "can make a name for himself" at Dundee United. 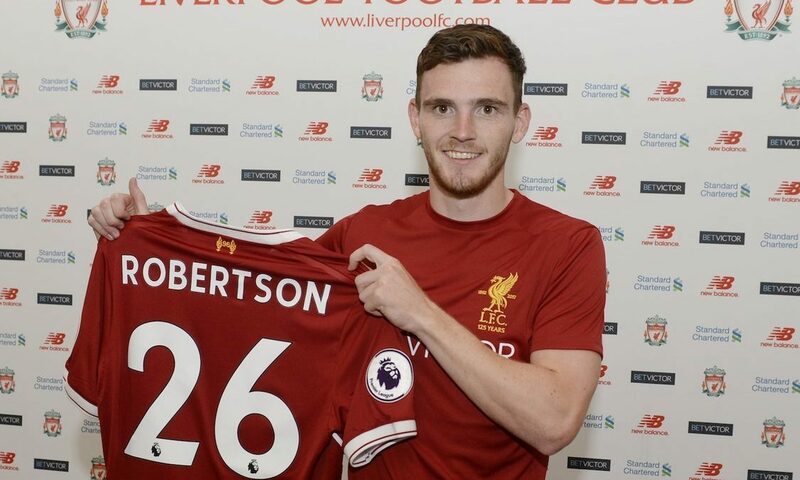 Former Dundee Utd left back Andy Robertson wound up fans of his former city rivals with a tweet following yesterday's derby. 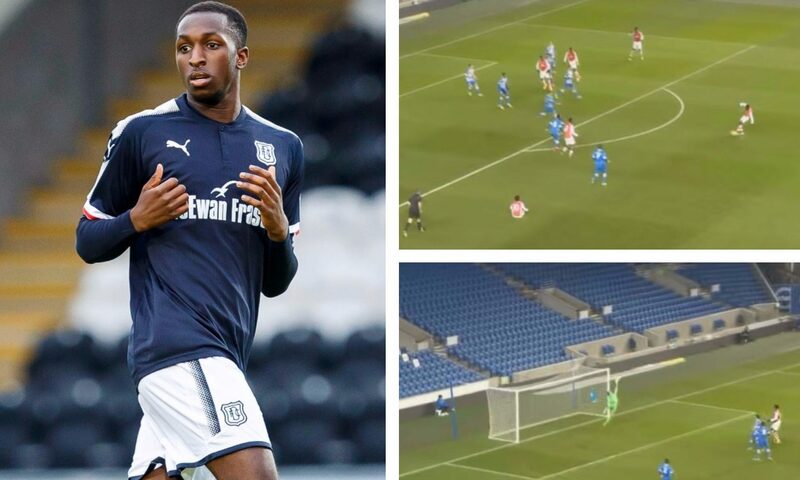 Dundee FC fans should be excited by the club's latest signing, if this footage is anything to go by. 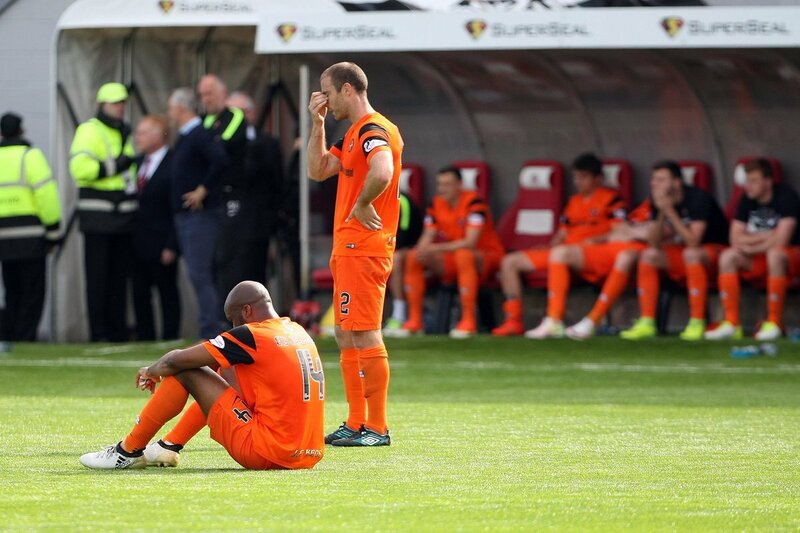 Almost 3,000 Dundee United fans were left heartbroken after watching their side fail to gain promotion back into the top tier of Scottish football on Sunday.